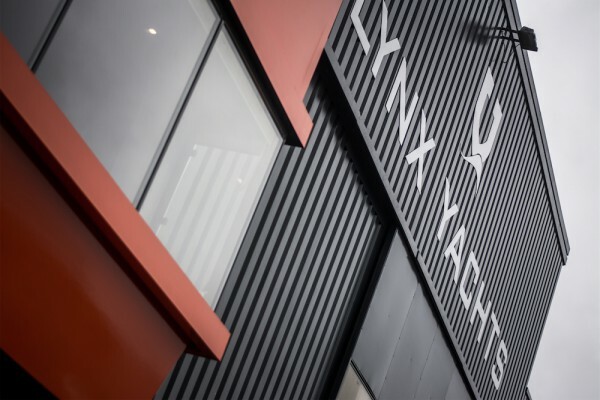 Lynx Yachts, the Dutch custom superyacht and support vessel manufacturer, has announced that it is expanding its facilities with the acquisition of the Nijkerk Shipyard in The Netherlands. This most recent development is a clear signal from Lynx’s senior management that they strongly believe the 30-50m custom market is due to pick up. "Lynx has always taken pride in maintaining the tradition of high quality Dutch yacht building," says Slim Bouricha, founder and president of Lynx Yachts. "We are dedicated to becoming the Dutch builder of choice for not just custom yachts between 30m and 50m, but also innovative yacht support vessels with our YXT range. Moving to our new production facility in Nijkerk is just one more milestone in our journey." The Nijerk Shipyard, founded in 2011 and officially opened under the auspices of Lynx Yachts on 23 February 2017, has a 70m quay and the capacity to build up to three projects simultaneously with an 850sqm shed and 1200sqm of outdoor space. "Lynx has always taken pride in maintaining the tradition of high quality Dutch yacht building," continues Bouricha. "We are dedicated to becoming the Dutch builder of choice". Lynx Yacht’s business model focuses on two core ranges, 30-50m displacement custom builds and 20-30m yacht support vessels. While the 30-50m custom sector was hit particularly hard by the economic turbulence of the late 2000s, Lynx are committed to the resurrection of this market segment and see real opportunity therein. "This is an exciting step for us at Lynx Yachts," says Filippo Rossi, sales and marketing manager for the yard. 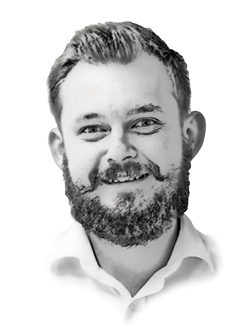 "This move signals that we are really shifting up a gear, having had an overwhelmingly positive response from the market to the yard's commercial activities. The new production facility is part of our continuous effort to deliver value to our clients." To find out more about the Lynx Yachts business model and the sub-50m custom superyacht sector, read Slim Bouricha’s business column in issue 178 of The Superyacht Report.